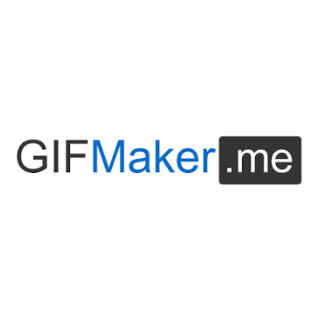 GIF stands for Graphics Interchange Format. It is a common graphic format found on the Internet that is often used for short animations. 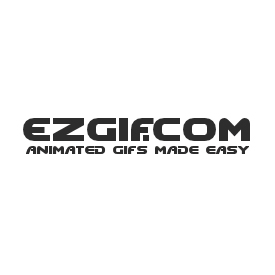 GIF makers allow marketers to create these short animations without extended photo or animation tools. 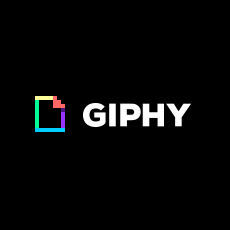 GIPHY CAPTURE is the best way to create GIFs on your Mac. Simple, powerful, free, and easy enough for pretty much everyone and even a few small mammals. GIPHY can capture anything that is on your screen and convert it into a GIF. 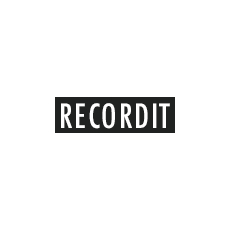 Recordit takes a short screencast from your Mac or Windows screen and automatically converts it into an animated GIF. 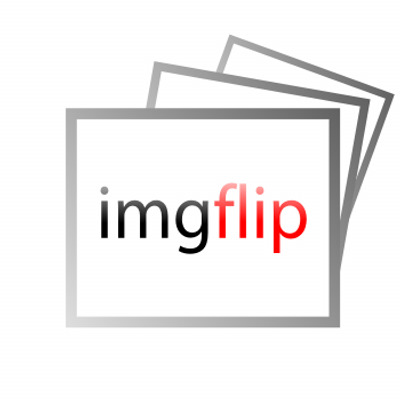 Recordit provides a unique URL for your animated GIF.